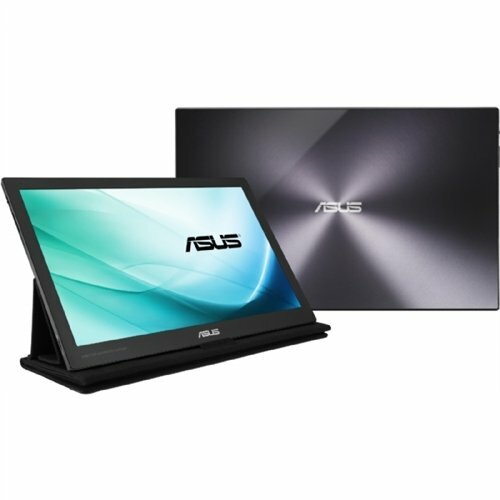 To see how the ASUS MB169C+ USB Type-C Portable Monitor works as an external display for the HP Chromebook 13 G1, we'll connect both devices directly using the USB 3.1 USB Type-C to Type-C cable that comes with the ASUS monitor. Looking at the HP Chromebook 13 G1's Display settings, we can confirm that the ASUS MB169C+ USB Type-C Portable Monitor is able to display in 1920X1080@60hz (1080p) highest resolution from the Chromebook. 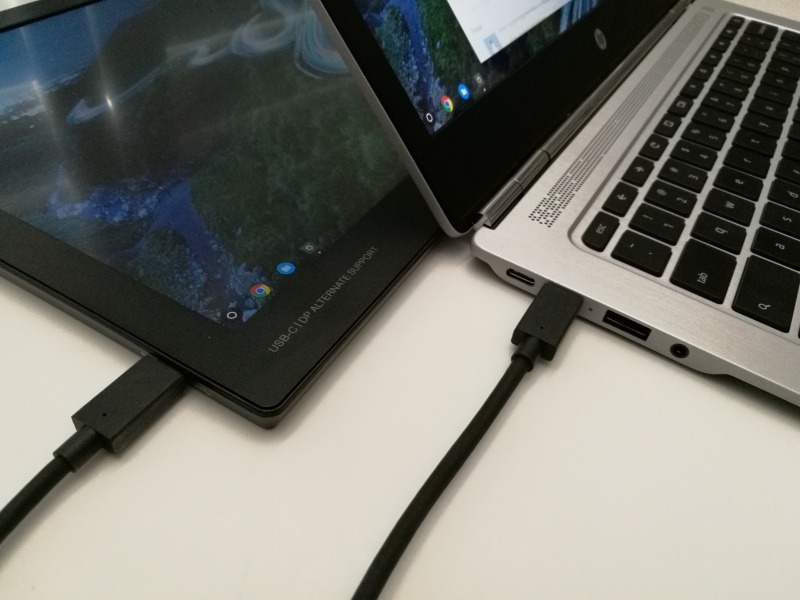 The Chromebook is using DisplayPort 1.2 to extend its screen over USB Type-C through the DisplayPort Alternate Mode enabled using USB Power Delivery technology. 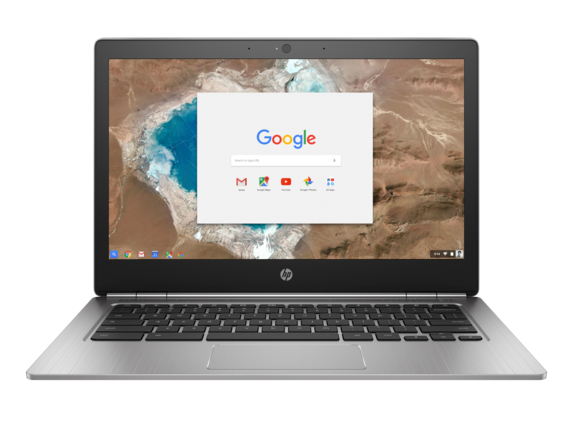 The HP Chromebook 13 G1 also powers the ASUS MB169C+ USB Type-C Portable Monitor through the same USB Type-C to Type-C cable using USB Power Delivery so that no separate AC power adapter is needed for the monitor.